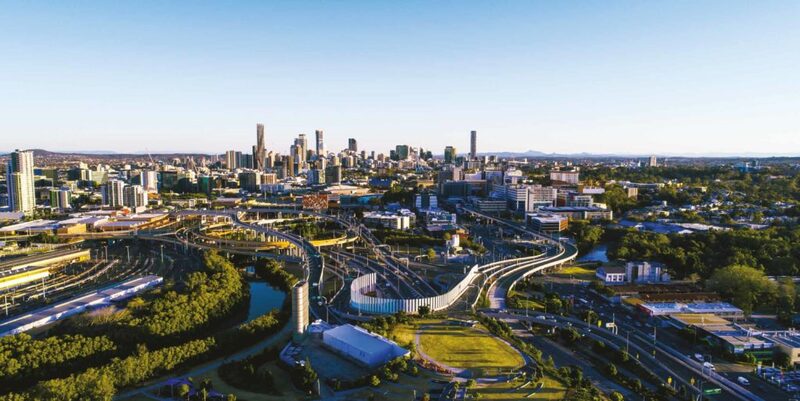 You may have recently read that South-East Queensland (SEQ) is a potential front runner to be awarded the biggest City Deal in the nation. As one of the fastest growing regions in Australia, SEQ will be transformed by a $58 billion boost over the next 25 years. This is the time that astute property investors pounce! 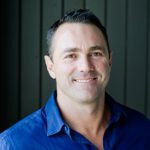 Securing a piece of SEQ real estate before everyone jumps on the band wagon and looks to maximise the effortless advantage. 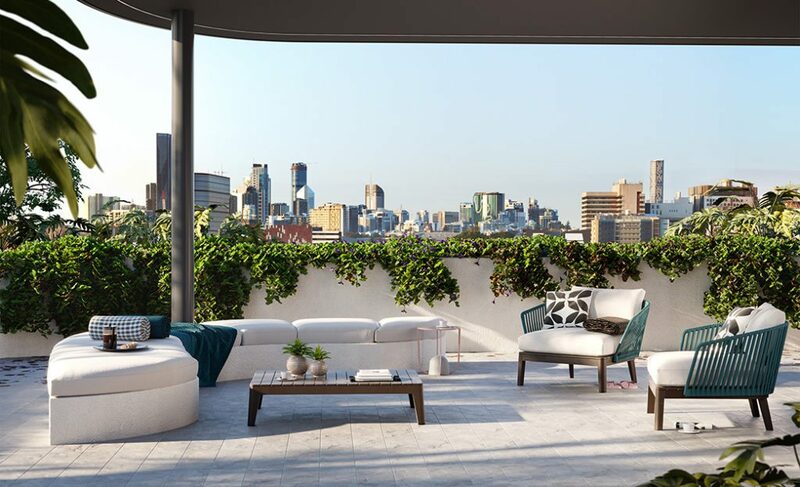 Given the vast infrastructure spend, and as sentiment improves, there is no other national property market positioned as well as SEQ to capitalise. So, what does the City Deal comprise? All three levels of Government (Council, State and Federal) will be brought together to boost infrastructure, economic, development and sustainability priorities. In total there have been 35 opportunities identified, and six key ‘Game ­Changing’ proposals. Looking for smart property investment opportunities?